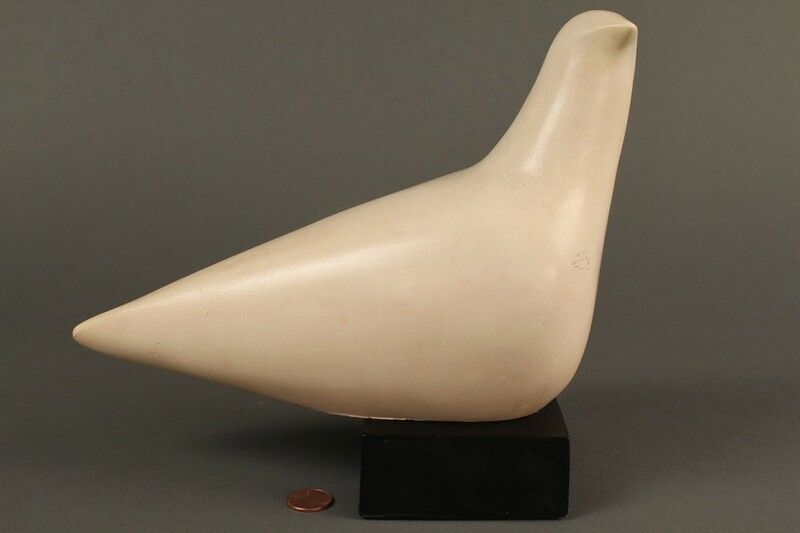 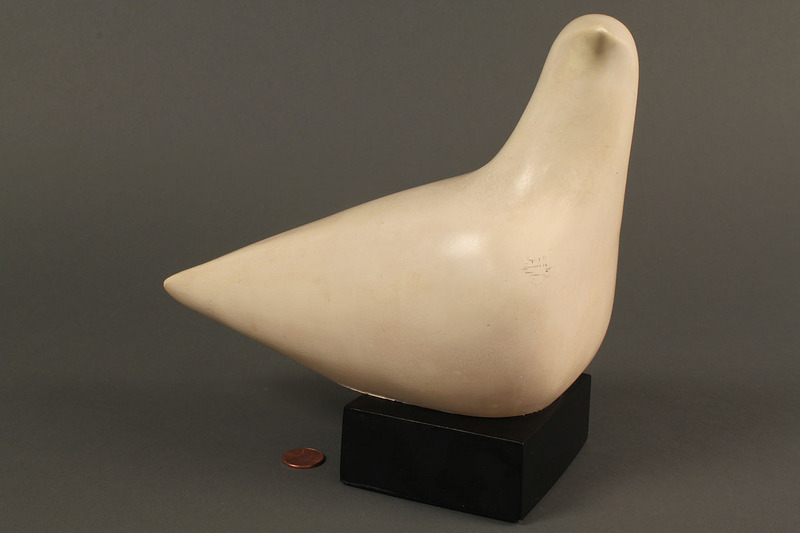 Cleo Hartwig (American, 1911-1988) plaster dove, signed C. Hartwig. 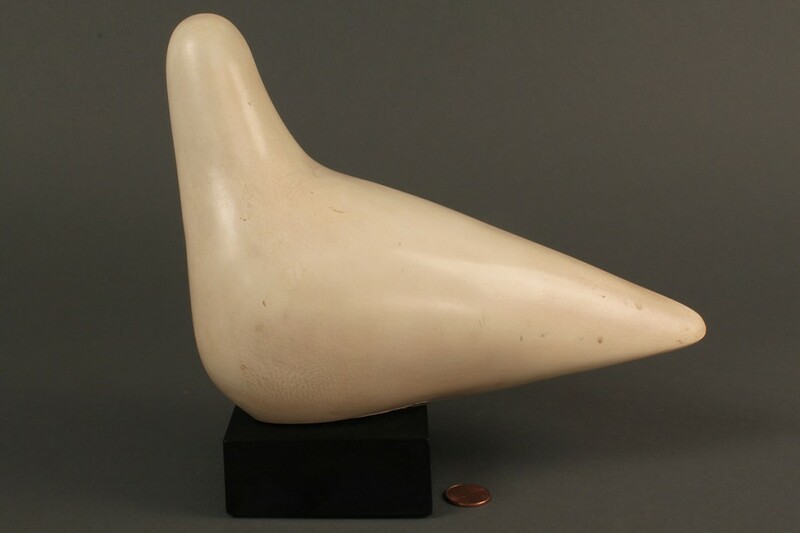 7 3/4" H x 9" W x 4" D. Provenance: Lynnville, Tenn. estate. 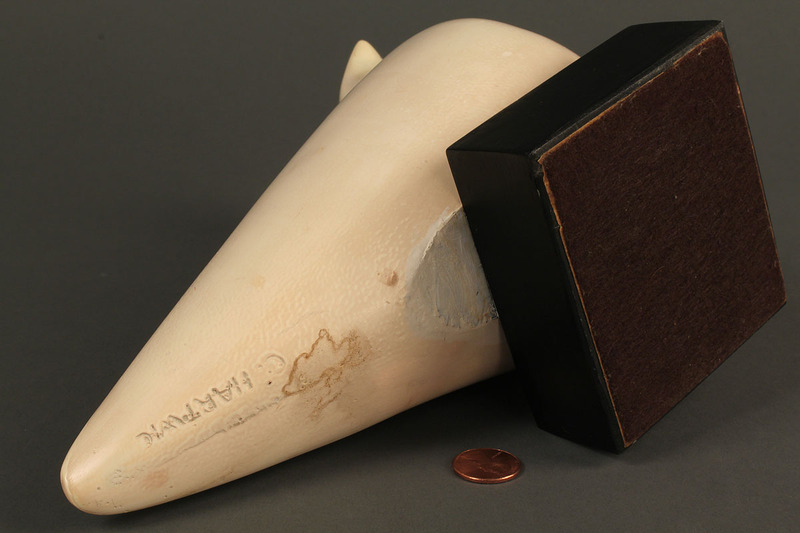 Condition: In good condition, some minor scuffing.